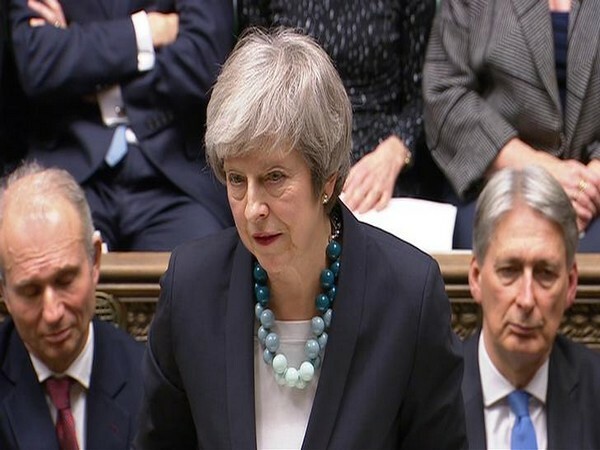 Islamabad [Pakistan], Mar 4 (ANI): British Prime Minister Theresa May in a telephonic conversation with Pakistan Prime Minister Imran Khan on Sunday called for the de-escalation of tension between India and Pakistan. 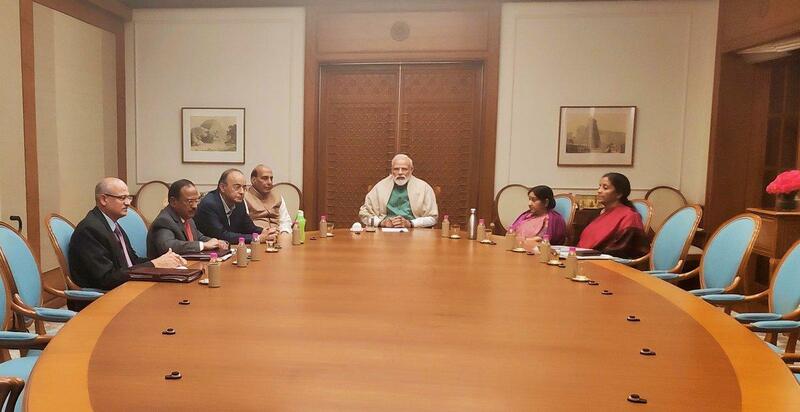 New Delhi [India], Mar 3 (ANI): In view of the heightened tensions between Pakistan and India, Prime Minister Narendra Modi on Sunday chaired the meeting of National Security Council (NSC) here, which was attended by the members of Cabinet Committee on Security (CCS). 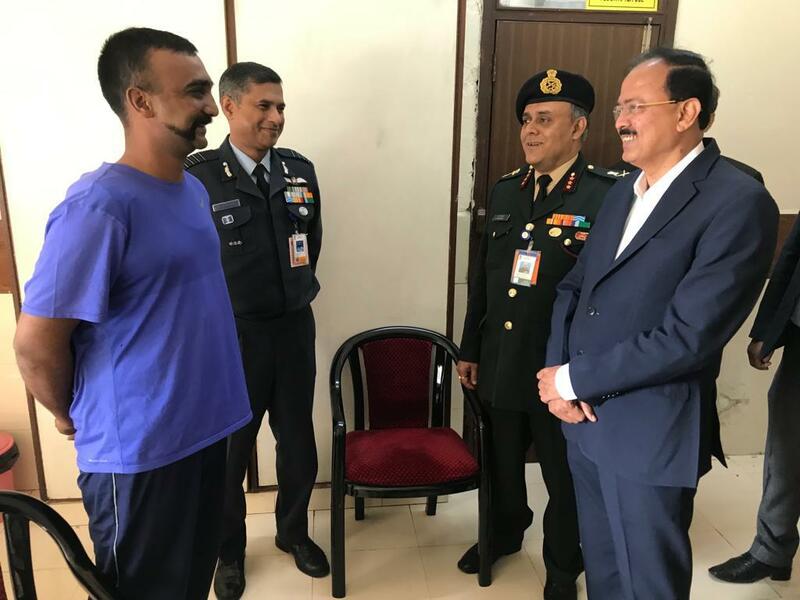 New Delhi [India], Mar 3 (ANI): Minister of State for Defence Dr Subhash Bhamre on Sunday met Indian Air Force (IAF) Wing Commander Abhinandan Varthaman at Research and Referral Hospital in Delhi Cantonment after the pilot returned from Pakistan. 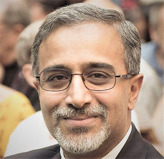 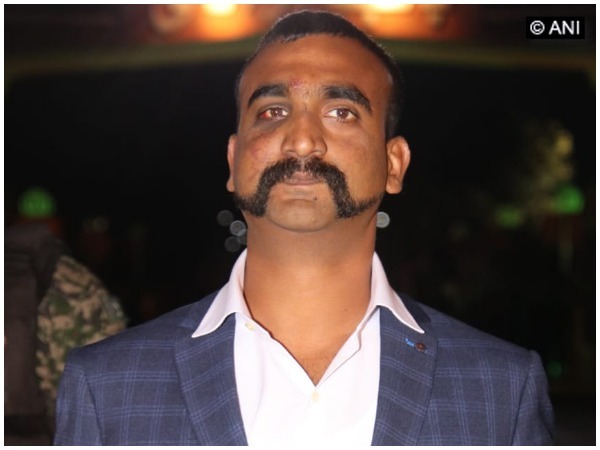 New Delhi [India], Mar 3 (ANI): Ever since IAF pilot Wing Commander Abhinandan Varthaman returned home on Friday from Pakistan, his stylised moustache has become the new fad among men across the country, the latest one to join the rage being Jawed Habib. 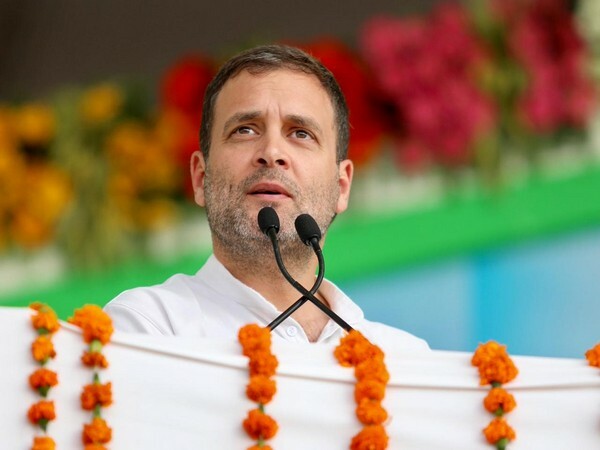 New Delhi [India], Mar 3 (ANI): A fake account, named after Indian Air Force (IAF) pilot Wing Commander Abhinandan Varthaman, has been created on micro-blogging site Twitter, according to government sources. 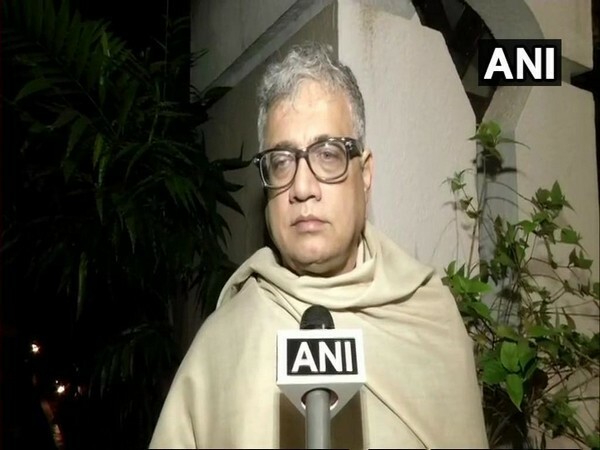 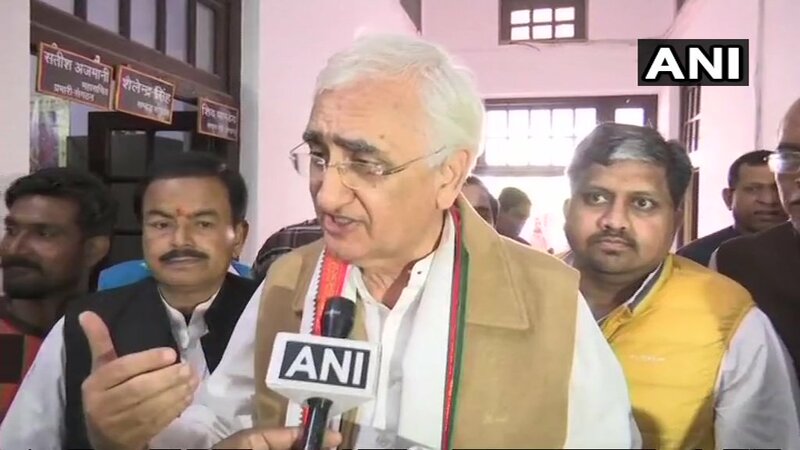 Indore (Madhya Pradesh) [India], Mar 3 (ANI): Congress leader Digvijaya Singh praised Pakistan Prime Minister Imran Khan for returning the Indian Air Force (IAF) pilot Abhinandan Varthaman to India without 'bargaining' for which he faced 'ire' from ISI and Pakistan Army.